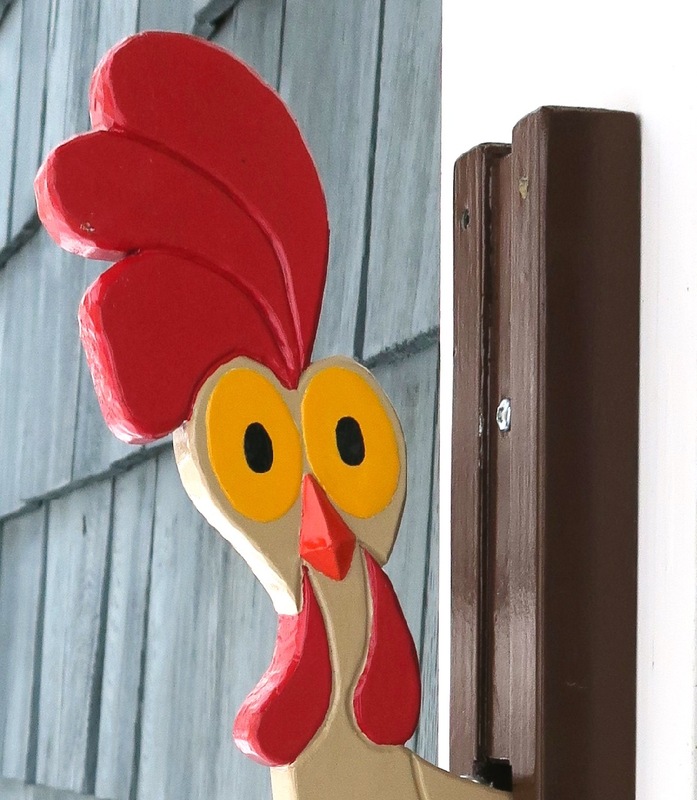 I will be making and selling handcrafted Whizbang chickenhead door knockers, like the one you see above. 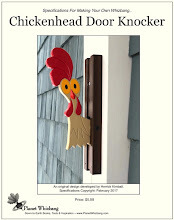 The chickenhead knockers I sell will be one-of-a kind, signed and numbered, hand-carved folk art pieces. 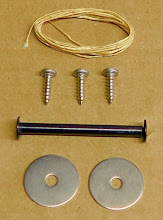 The cost will be $135 each (postage paid). If you have an interest in purchasing one of these knockers, please send me an e-mail. 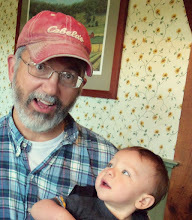 I will compile a list of interested buyers and work my way through the list as my time and ability allows.